Though Peg and April have now made their home out on the Azuero Peninsula, they spent a lot of time on the road exploring Panama in search of their ideal home and have lived in a number of their top selections. They know their stuff—and they always give the full story. 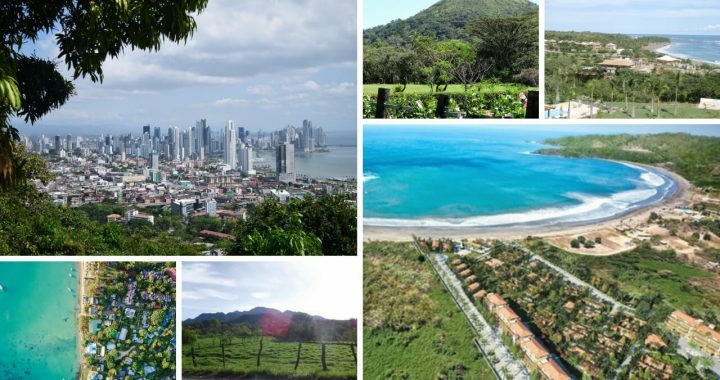 At a glance: A stretch of 20 beach communities from Chame to Buenaventura, which sit within 60 to 90 minutes of Panama City. What’s to like: No shortage of amenities; lots of opportunity for expat company; can live within reach of the cool mountains (30 minutes from Coronado). Challenges: Higher prices because of expat population; traffic congestion at weekends with visitors from Panama City. At a glance: A mountain town about an hour north of Santiago (Santiago is the third largest city in Panama). What’s to like: Cheap, off-grid living; cooler temperatures; can walk to waterfalls and swimming holes. Challenges: Limited amenities (no banks or gas stations, for example) mean regular trips to Santiago. At a glance: The most modern of Central American capital cities… the Hub of the Americas. What’s to like: Endless opportunities for entertainment and shopping; large outdoor parks; not necessary to own a car (walk, take the Metro or a taxi). Challenges: Heat and humidity; higher utility bills because of air conditioning; highest prices in the country. At a glance: Four hours from Panama City, a beach town on the east side of the Azuero Peninsula. What’s to like: Small town with a big town feel; has all amenities (and Chitré is 30 minutes away for even more choice). Challenges: Holiday celebrations can be crazy (think bonfires in the streets and fireworks at all hours); Las Tablas is home to Panama’s biggest annual carnavalcelebrations. Monthly budget: From US$600 (living in a basic Panamanian-style home). At a glance: Charming beach town on the most developed part of Azuero with stunning beaches. What’s to like: Large expat community; access to Spanish school; fun place to live with lots of restaurants. Challenges: Pricier because of expat community. 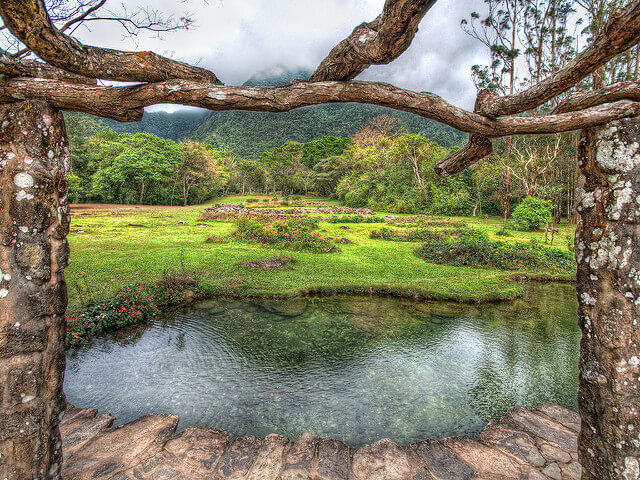 At a glance: 75 minutes from Panama City, this mountain town is 600 meters above sea level. What’s to like: Cooler temperature year-round; lots of opportunities for getting out in nature (El Valle sits in the crater of a volcano); has all the amenities of a big town. Challenges: Expect 2,000 visitors in town on weekends/holidays; need a car. At our Retire Overseas Conference, there’s not enough time to explore any one place in great detail. 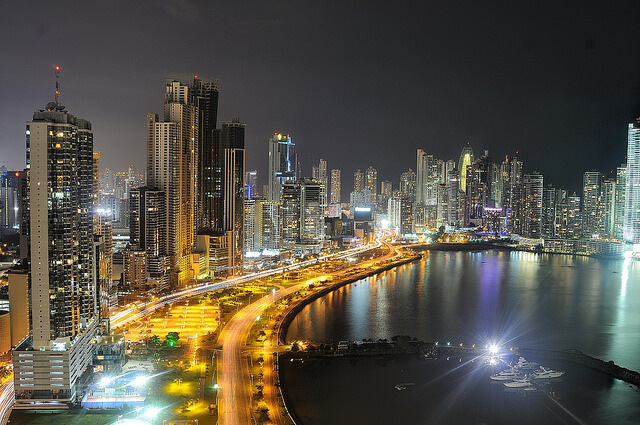 Now, our Panama team is looking forward to once again bringing this nation under the spotlight at our 2019 Live and Invest in Panama Conference, Feb. 20–22. Each of the expats we’ve lined up for this year’s event is excited to share his (or her) story with you and to help you discover the possibilities. Our days will be action-packed, full of all the information you need to decide whether Panama is for you… and, if so, the help you’ll need to move forward with your Panama plan. It all starts here on the ground in Panama City’s Sortis Hotel, Spa & Casino, Feb. 20–22, 2019. I hope you can join us here next February. Posted in Live And Invest Overseas Confidential and tagged panama.